Owing to our expertise in this field, our firm is engaged in supplying an extensive array of 20x10ft Brand Office Container. 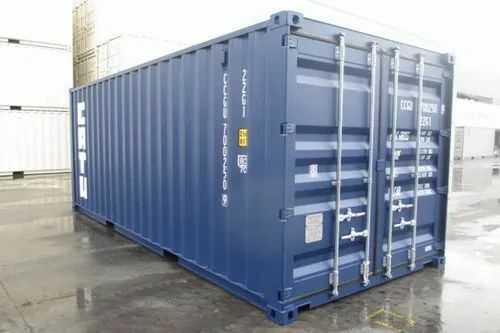 We are amongst the renowned organizations, specializing in the supply and providing the various type of Second Hand Container, Dry Container and much more. We are also offering Warehousing Services, Rental Service and many more. We are engaged in importing a wide range of Second Hand Container, Dry Container and much more. We are also offering Warehousing Services, Rental Service and many more.